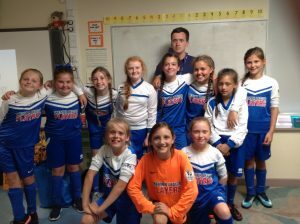 Many thanks to the girls from years 4, 5 and 6 who represented OLI in a friendly against Rice Lane today. The girls have been fairly unlucky this year, with a few teams dropping out of the league or cancelling matches and this meant it had been a while since we last played. This meant the girls were raring to go and get their first win of the season! The match started… not so well. 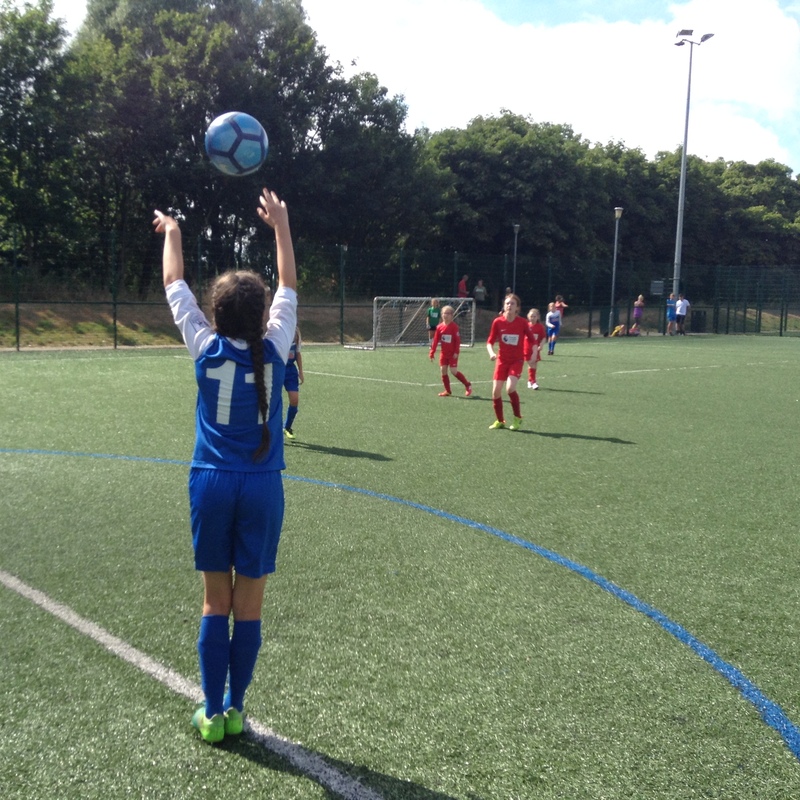 A through ball came through our area towards Lavelle, who managed a heroic clearance… into her own net. 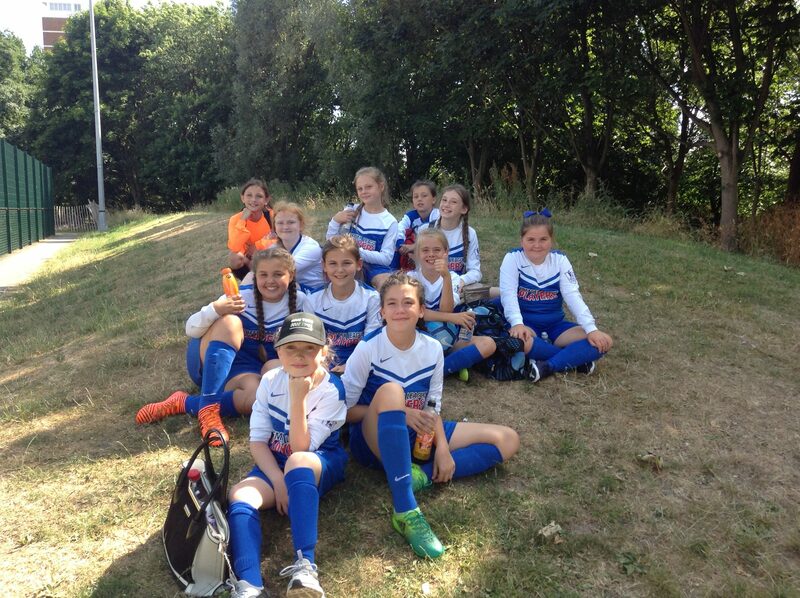 We were 1-0 down early and many other players and teams would have crumbled, but the girls rallied to support each other to carry on. Chances began to arise for OLI; the year 5 duo of Ruby Richardson and Shelby Steele combining to set up chances for the attackers. On the verge of half-time, captain Liv Roberts blasted a shot from the edge of the area that brushed the keeper’s fingertips before being pushed onto the post! Striker Macey Jacobs following up with the rebound from close range that she smashed into the roof of the goal! 1-1! This was how the first half ended. 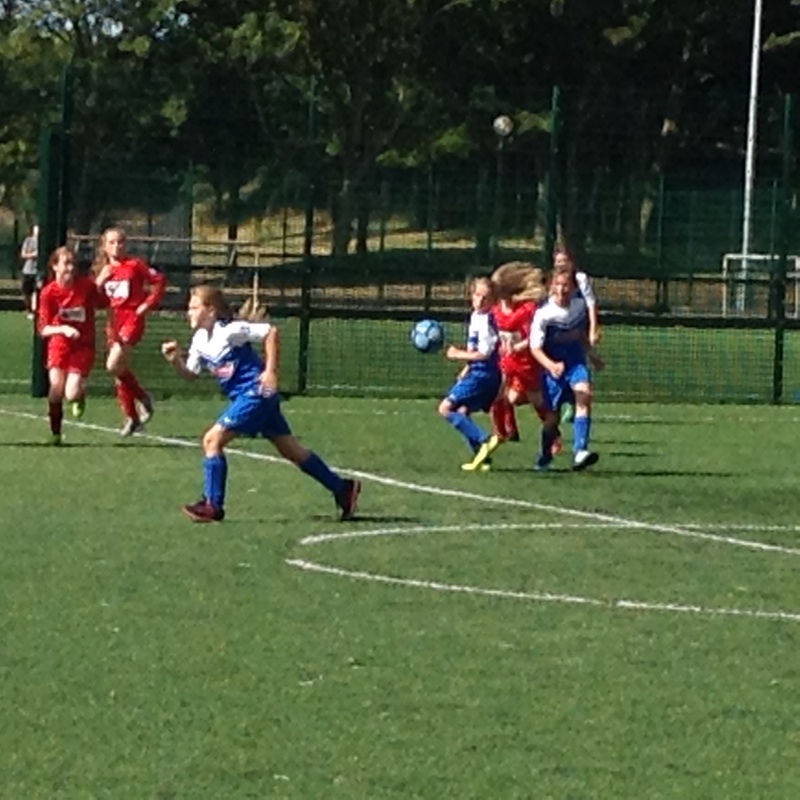 As Amber and Penny came on for the second half, the girls maintained their high energy despite the hot sun. Gabriella continued to run up and down the pitch tirelessly and goalkeeper Holly somehow had enough energy in the sun to perform cartwheels when the ball was up the other end of the pitch! Chances came thick and fast for OLI, but Rice Lane’s keeper was in fine form, catching many efforts before another rebound could go in. A breakthrough came at last! Mia McCarthy used her strength and skills with dribbling to get to the edge of the Rice Lane box before drilling a low, unstoppable effort into the goal, 2-1! Mia doesn’t usually like to celebrate her goals but she must have been pleased with that one, she even smiled a little! The match ended soon after, 2-1 to OLI. A big well done to the girls on the win, special mention going to Aaliyah for making a year 4 debut and handling herself very well! POTM: Mia McCarthy – Tireless, enthusiastic, brilliant. Mia scored the winner but her performance was so much more than just a goal.